Don’t you ever forget that this nation has a call. We may be little and unknown but God has placed a purpose in our race. He has given our people a mandate to bring the Gospel to the Middle East. We have a destiny. And no matter what’s going on today with all the changes happening under the Duterte administration, you have to trust that God has spoken! You have to have faith and stand in His words! Yes Duterte is strengthening ties with China and Russia. Yes the Philippines is rocketing into an unknown future. These are changes no one expected. There are turns of events no one foresaw. As people of God, should be we threatened? Should we be panicking to something that’s out of our control? Should we call it not the will of God? What is the Philippines that can shake the sense of security of the world? Who are we that the nations would watch what’s going to happen next? Who is Duturte that leaders and institutions of the world are shaken with his stance? We are supposedly nothing! We are poor and in debt. We don’t have influence and power like the nations with money and nuclear weapons. But why is this all happening? Intellectually speaking, it doesn’t make sense. 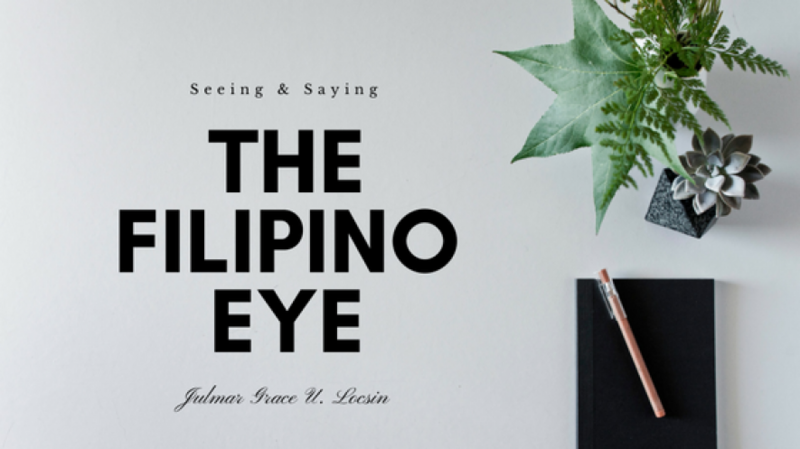 Spiritually speaking however, it’s clear that this is the time and this is the hour when Filipinos need to rise up in their identity in Christ and walk in that calling and destiny bringing the Light in these darkest parts of the world. Yes China and Russia are known communists and persecutors of the gospel. The spirit of fear and intimidation tell us that this is the wrong route. Faith however tells us it’s time to bring these lost brothers back to the Father! The Russian Ambassador himself said Russia needs the smiles of the Filipinos. They are cold and reserved culture. He acknowledged that there is that sense of joy in the heart of this culture that needs to be shared to Russia. There is that window of opportunity for the Philippines to influence other nations like never before. Maybe not in silver and gold. But in the name of the God they have been serving for centuries now. That moment when the whole world stood still and paused. Selah… It is reflecting and reevaluating… Because all of sudden, it is not about the stock market anymore. It is not about territories and armories. Duterte happened and now it’s about virtues and ideals. It’s not about being big or small but being right or wrong. Hypocrisy is exposed. Manipulation and control are highlighted. When the religious spirit came to accuse Duterte’s “bloody hands”, he then unmasked well-painted tombs where thousands of innocent blood are called “collateral damage”. Justice is hovering on earth like never before. Where it doesn’t serve the powerful anymore. But those with purity and passion. The Philippines is going through intense spiritual metamorphosis today. It’s messy and chaotic. But the fact that, its internal changes are affecting history boosts my hope that the words He spoke over this nation are slowly being realized. We will bring the gospel back to Jerusalem. We will be a people who will usher the second coming of the King. And it’s not because we have a strong army nor kingly armors. It’ll be because we are a people with covenant with the One True God. Have faith. Choose to believe. Be a remnant.